Each week Bath Business News gives a prominent member of the city’s business community the last word on its weekly e-bulletin. 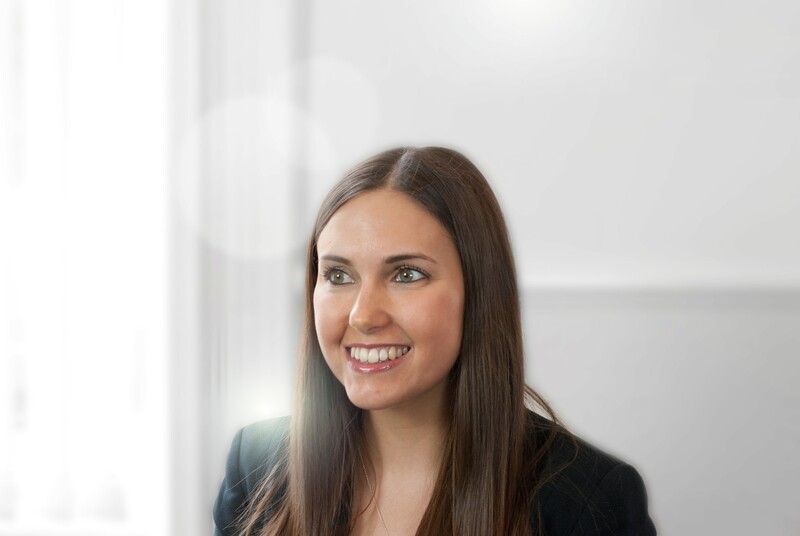 This week Lucy Terrell, associate solicitor at Bath law firm Mowbray Woodwards, answers our 10 questions. Film you watched? Bohemian Rhapsody at the Tivoli cinema in Bath. It was such a great film and revealed many things that I didn’t know about Queen. Book you read? The Girl in the Letter by Emily Gunnis, which was a compelling and interesting read. Music you bought or downloaded? I downloaded a 90’s dance playlist so I could have some uplifting tunes to help me run the Bath Half Marathon. Concert or play you went to? Blood Brothers. This was emotionally gripping, funny and heart rendering. Sporting event you attended? A Bath Rugby match. It was actually the first rugby match that I have ever been to! I didn’t completely understand the rules, but nevertheless it was enjoyable. Holiday you went on? Barbados – I have been there several times and it’s one of my favourite places. I love the laid-back culture, amazing beaches, food and drink. Restaurant you ate in? The Ivy in Bath. I love the art décor interior and the food is always consistently good. Thing that annoyed you? Massive queues. Thing that made you laugh out loud? Many things that I couldn’t possibly say! Piece of good advice you were given? Out of every negative, always try to find the positive. Lucy Terrell is an associate solicitor at Mowbray Woodwards in Bath specialising in family law. She advises clients in relation to separation and divorce and has extensive experience in helping separated parents resolve disputes over their childcare arrangements.